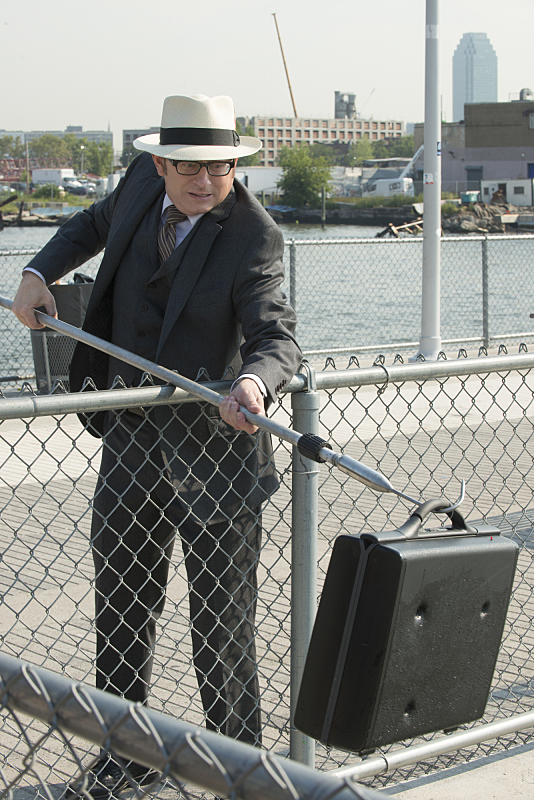 After nearly a year off our television screens, PERSON OF INTEREST is finally back. Last season, Finch, Reese, and Root struggled to save the Machine as Samaritan operatives took them on. Team Machine was successful — but they had to compress the Machine into a briefcase and go on the run. Meanwhile, as Fusco attempted to take in Dominic and Elias, both men were killed in an ambush…which will leave Fusco with a lot of explaining to do. I sat down with POI star Michael Emerson (Finch) as they were filming the eighth episode of the upcoming season to talk about how Team Machine is coping in season 5, rebuilding the Machine, and more. 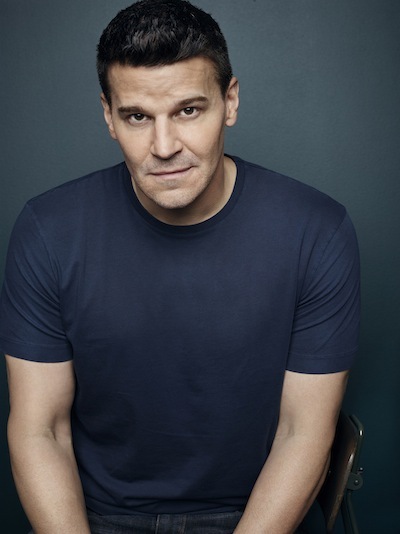 Elias has been a frequent foe — and occasional friend — to the PERSON OF INTEREST team, but in this Tuesday’s brand new episode, “The Devil You Know,” he’s going to need their help: Dominic and the Brotherhood have their sights set on Elias. As Finch and Reese (who were clued in to the problems at the end of the last episode when Elias’ number popped up, again) struggle to help Elias, things get intense — when I was on set, I got to observe an awesome action sequence — as they go up against the Brotherhood. 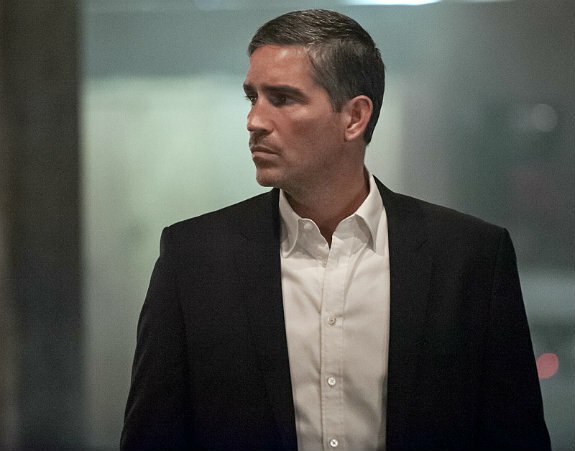 As PERSON OF INTEREST has evolved over the years, so have the characters within the series. 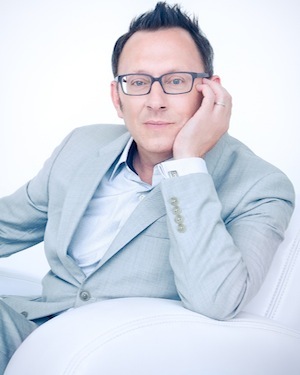 And while PERSON OF INTEREST star Michael Emerson has been a steady fixture on television for years, we’re nearly at the point where Harold Finch will be the longest running character he’s played (surpassing his run on LOST as Ben Linus). 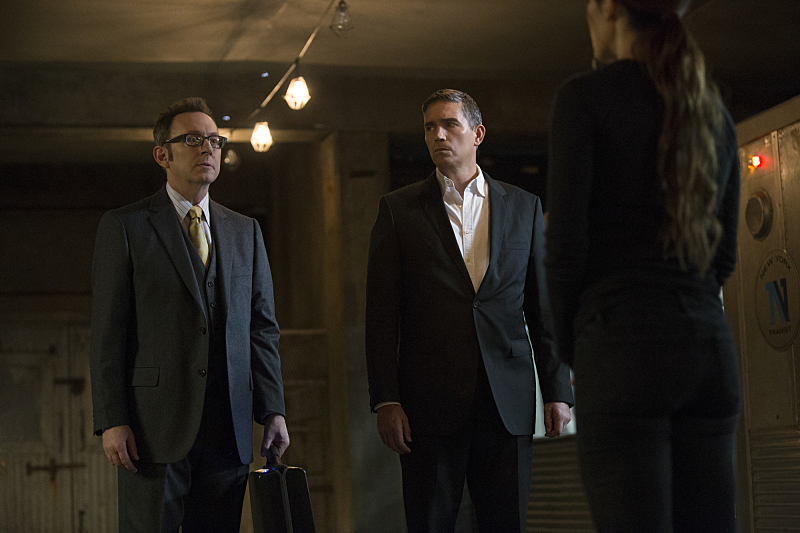 While the PERSON OF INTEREST gang remains firmly in their cover identities, this week’s new episode, “Pretenders,” leads Finch far away from the rest of the group: he’s going to Hong Kong! Need a little mid-week boost? PERSON OF INTEREST star Michael Emerson appeared on THE ARSENIO HALL SHOW on Tuesday, and in order to shake the perception that he’s super serious all the time, Emerson did a rendition of Pharrell Williams’ hit song, “Happy.” And it was glorious.